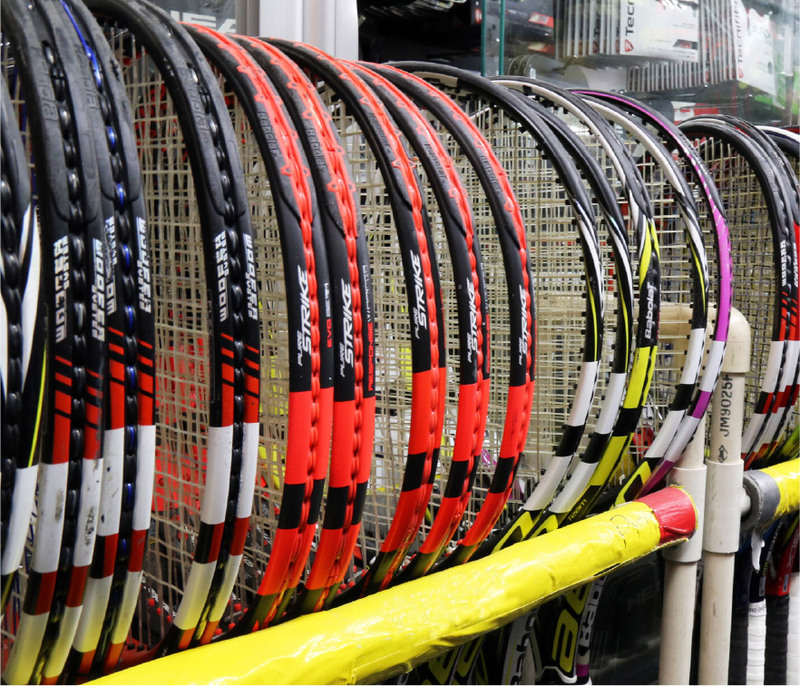 The Racket Doctor, Inc., is one of Southern California’s most popular specialty stores for tennis, racquetball, squash, paddle tennis, pickleball and badminton. Named “Best Tennis Shop” by Los Angeles Magazine, the Racket Doctor, Inc., offers a huge selection of the latest name-brand equipment, shoes, clothing and accessories for all racquet sports at very competitive prices. Located in trendy Atwater Village and only minutes from busy tennis centers in Griffith Park, Glendale and Burbank, the Racket Doctor is easily accessible from the Golden State (5) Freeway. Free parking is available just behind the store. Owner Randy Kramer, who opened the store in 1970 and remains active in its day-to-day operation, heads a staff with vast experience in all facets of racquet sports. Visit the Racket Doctor, Inc., and experience why clientele from as far away as Europe, Asia and Latin America — not to mention all of Southern California — make us their tennis store of choice.